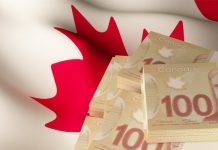 Pound to Canadian dollar rates face a volatile few days ahead as developments over Brexit continue to drive the GBP to CAD pair. Today the Speaker in the House of Commons will choose from a series of amendments that have been put forward for Parliament to vote on. There are two amendments in particular that are likely to attract attention from the markets. The Yvette Cooper / Nicholas Boles amendment which seeks to delay Article 50 could take a no deal Brexit scenario off the table for the time being. This could end up resulting in gains for the GBP to CAD rate. On the other hand the Graham Brady amendment aims to find alternative arrangements to the controversial backstop. As of this morning a new Plan C is being put forward which seeks to unite the Conservative Party and there may be some more mileage in this today. These different outcomes will inevitably help direct the final destination of Brexit and major volatility is to be expected for exchange rates. 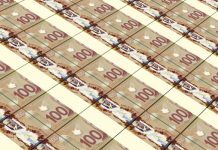 The Canadian dollar is likely to see a volatile day on Thursday when Gross Domestic Product (GDP) numbers are released. The Canadian economy has been under the spotlight due to concerns over global growth and the ongoing trade war between the US and China. 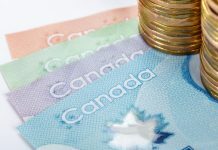 Canada has only recently agreed the USMCA trade agreement, which replaces NAFTA, and whilst this is positive for the CAD to GBP rate the ongoing trade war is creating some uncertainty for the Canadian dollar. Chinese officials are expected in the US this week to continue trade talks. For the moment there is a pause on introducing further tariffs on Chinese goods but the clock is ticking. The fear is that more tariffs could halt growth further and this would be seen as negative for Canadian dollar exchange rates. The GDP numbers will give some indication as to how much of an impact these global concerns are really having on the Canadian economy. 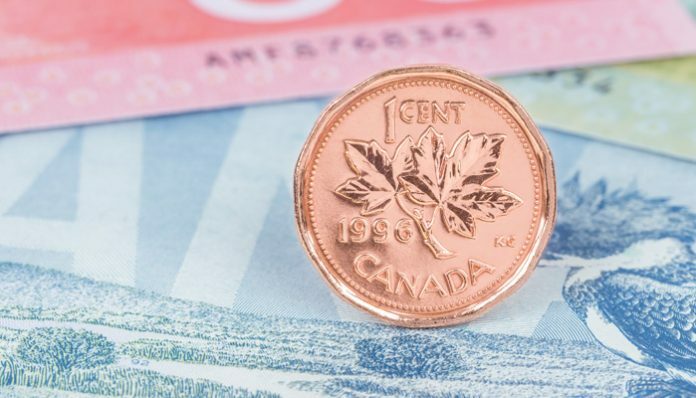 A strong or at least healthy number could help support the Canadian dollar further, although as far as Pound to Canadian dollar rates are concerned the main driver today and tomorrow will be the latest developments on Brexit.